Terrell has an extensive background in customer service and is focused on turning any of your bad experiences into great ones! He has an extreme passion for technology and has been modding and building PC's for his family and friends for at least a decade now. 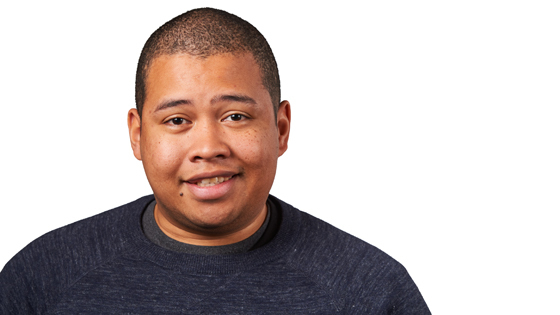 Prior to joining the team, Terrell has primary worked in customer service and retail roles which helped him build many important skills essential for everyday life, including patience and empathy. Terrell says that he wanted to work at Puget Systems so that he can reach out share his love of technology with others.